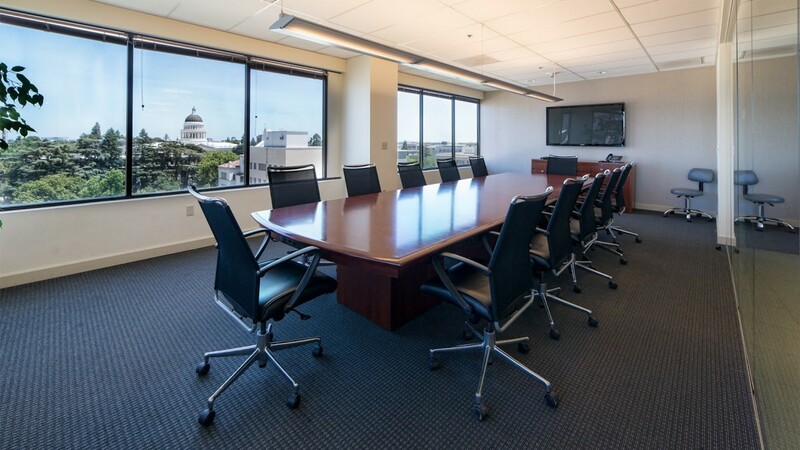 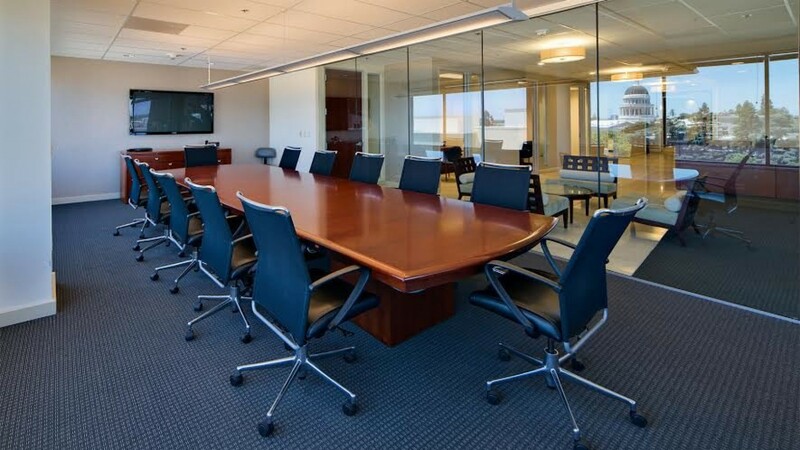 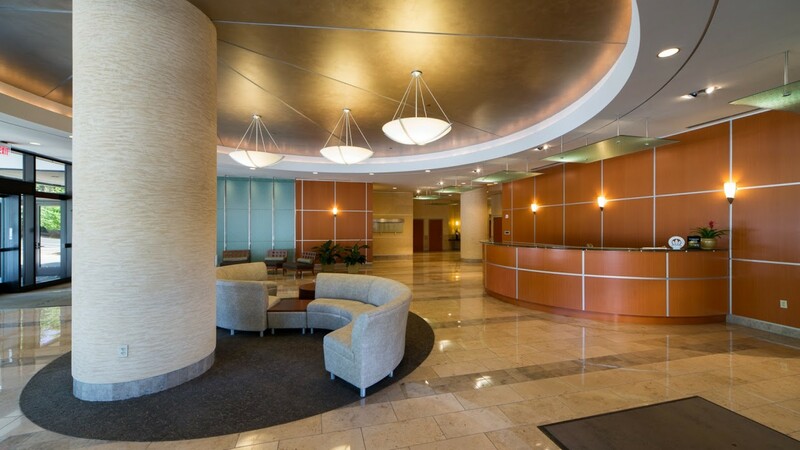 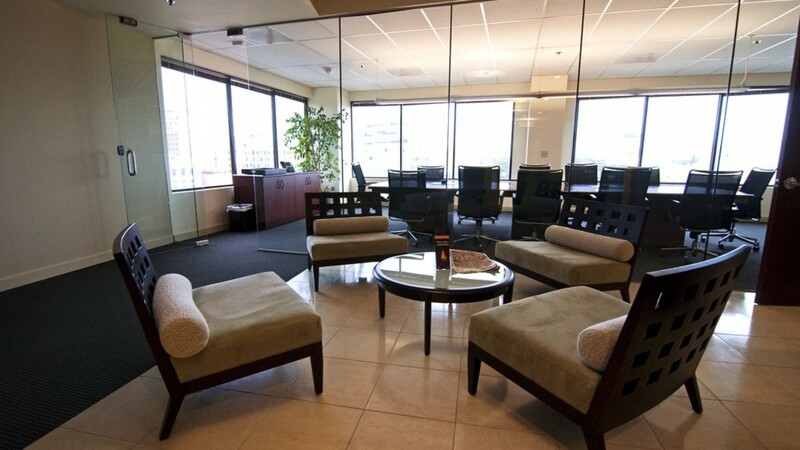 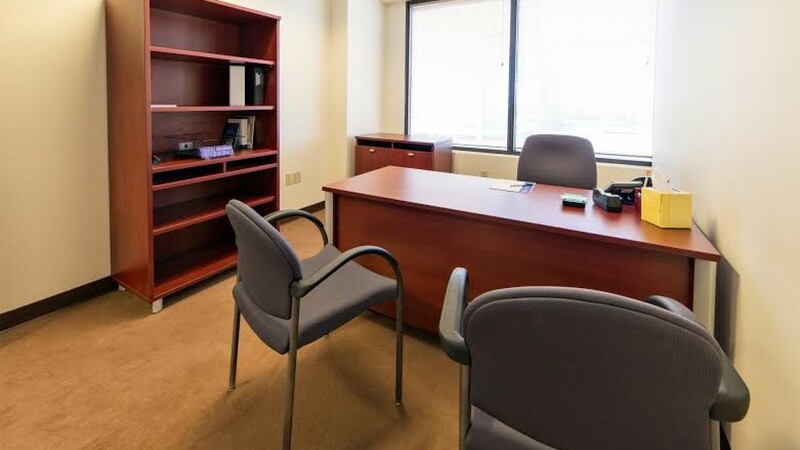 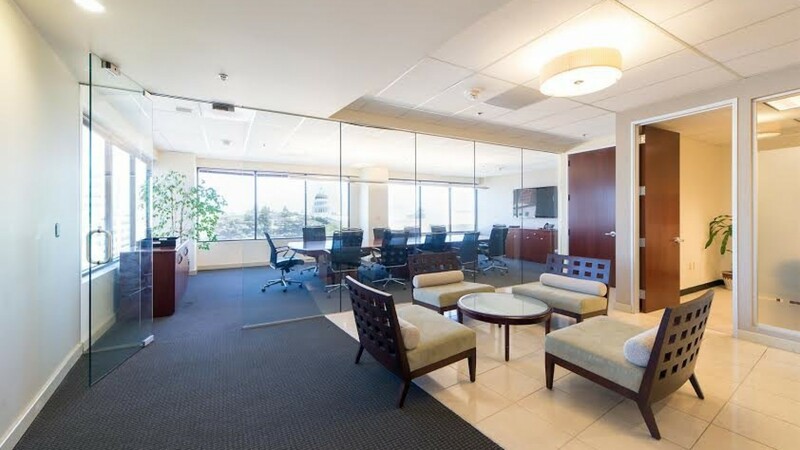 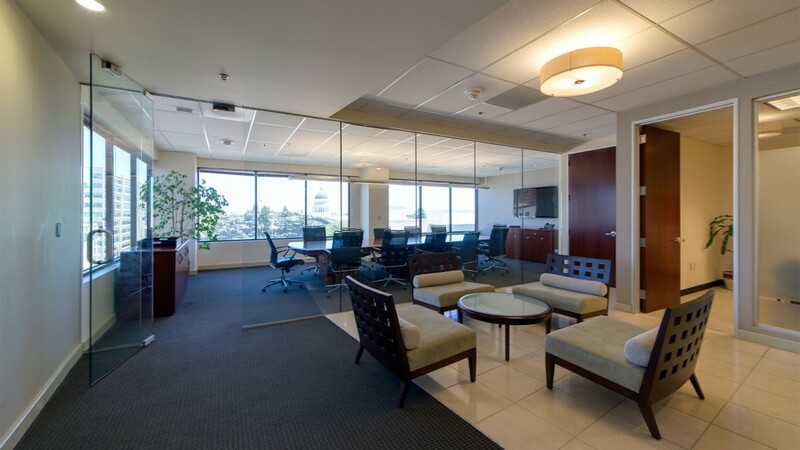 Just one block from our State Capitol, Pacific Workplaces Sacramento - Capitol offers flexible leases and affordable rates on virtual office solutions, meeting room and private workspaces, and full time office spaces. 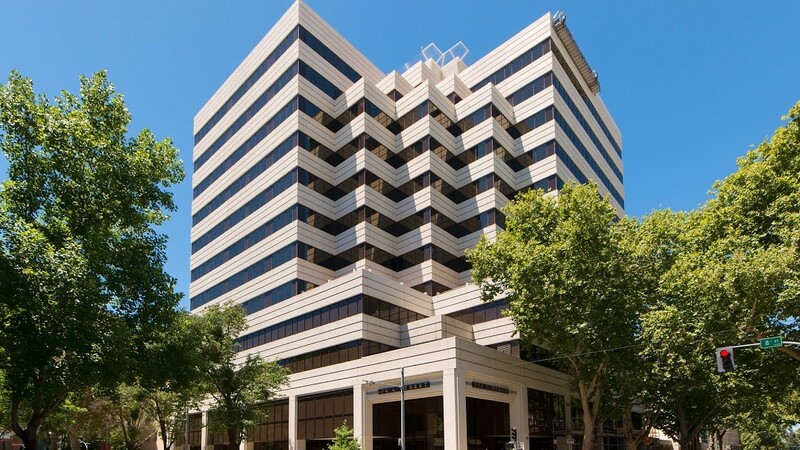 We are near the State and Federal Courthouses, Regional Transit Light Rail, Interstate-5, and 10 minutes from the Sacramento International Airport. 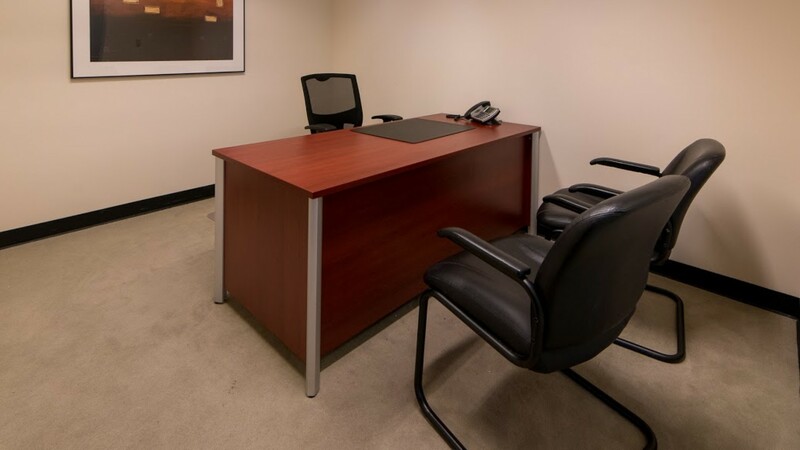 Our facility offers quality services for your office and business needs including reception, mail, and live phone answering services, as well as valet parking, HD video conferencing, and 24/7 building security.